The R3 can only draw a comparison to your favourite toy-car when you were growing up. Zooming around limitless to the surfaces that you smack it down on, tough enough to take on the busiest of days and reliability that outweighs even your own expectations. 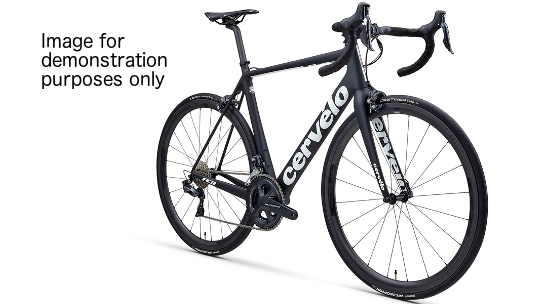 Cervélo put a lot of time into this redesign, ensuring that every aspect of the bike was looked at and meticulously detailed until it was the best it could be. The result? 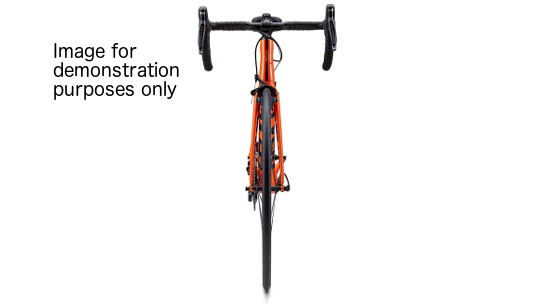 The R3 frame is now 10% lighter overall than previously, the frame's tube shapes have been redesigned so you now benefit from improved aerodynamics, stiffness and compliance. 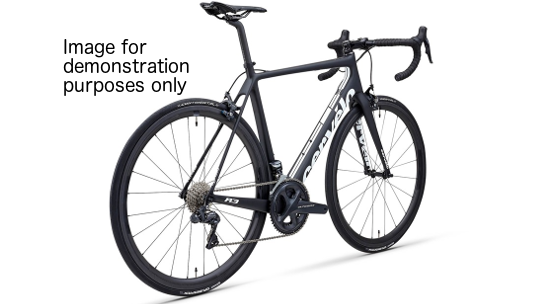 Cervélo's enhanced geometry now means that you have greater stability and can sit on your saddle with a comfort that isn't limited to how long or how far. Finally, Shimano's Ultegra groupset provides ultra-smooth shifting and high-quality reliability as well as rugged durability all at minimum weight, helping you to go further for longer. 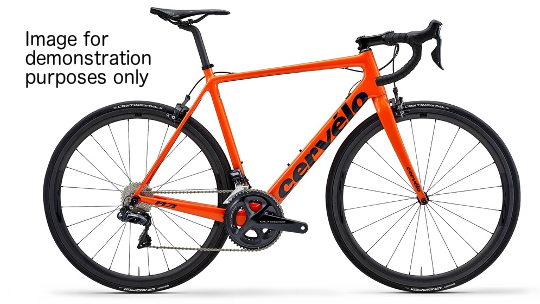 Road riders at all levels are now embracing the versatility of wider, lower-pressure tyres in order to reduce fatigue and, in turn, boost power output. And since wheel manufacturers’ wind-tunnel testing has shown that wider tyres can actually deliver aero benefits, tyre clearance for the new R3 has been increased to 28mm without sacrificing performance.